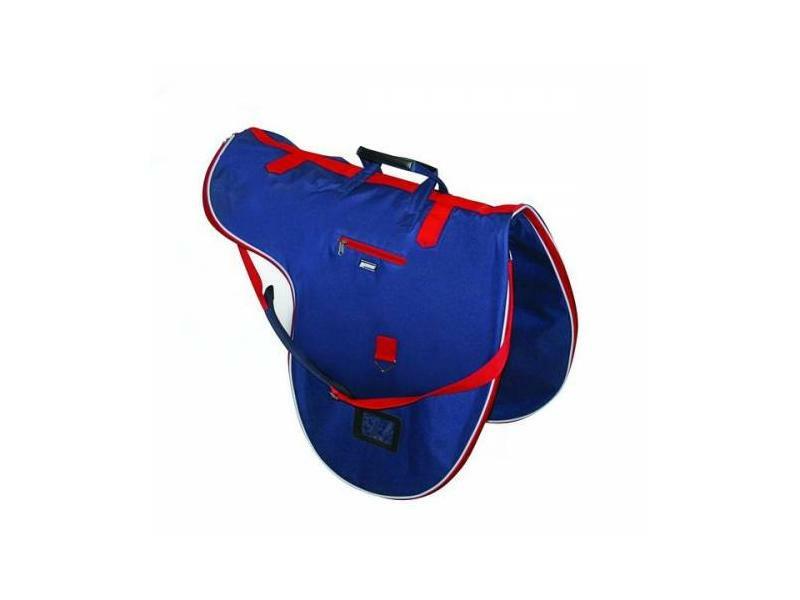 The brilliant Cruise Saddle Bag from Roma is perfect for protecting your saddle when storing at the yard, or when transporting to competitions. 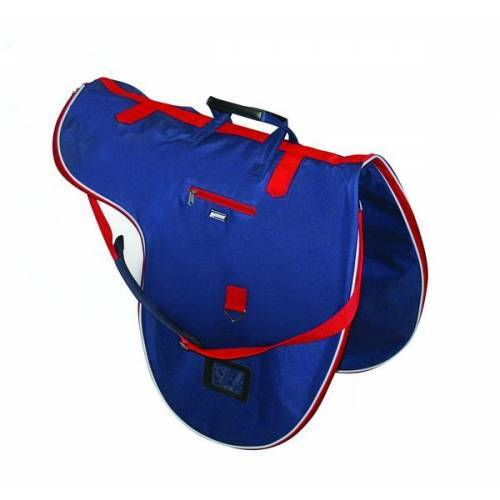 The Saddle Bag features a carry handle and a shoulder strap making it easily portable to and from shows. There are currently no questions for Roma Cruise Saddle Bag - be the first to ask one!